15,12 € 15.12 tax incl. 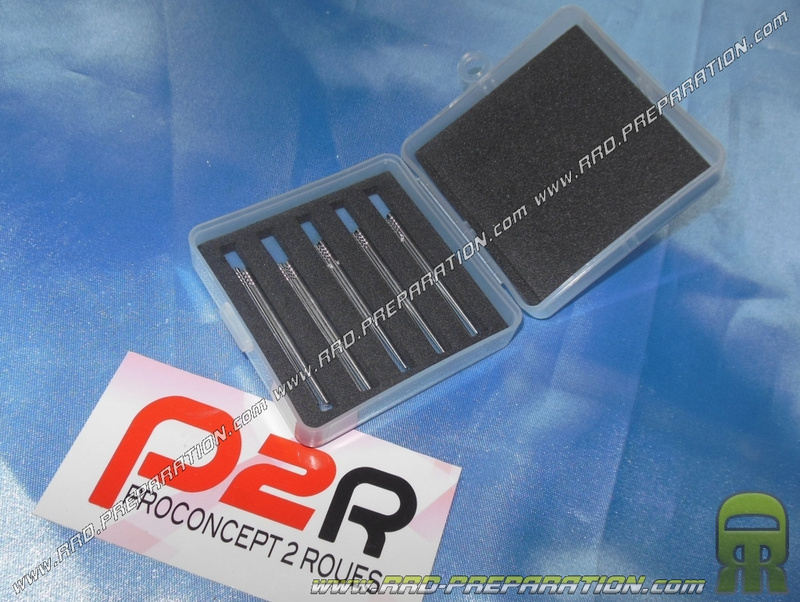 Here is the box of 10 W P2R needle for your carburettors DELLORTO DELLORTO or kind. These needles have a quality and a decent finish but nothing to do with the certified true DELLORTO or POLINI / controlled! They are at an attractive price for the number. W3 a W25, you'll have plenty enough to tweak your settings, enough to satisfy as many of you! The little box is convenient, closes easily and fits without difficulty. Ideal for amateur mechanics. 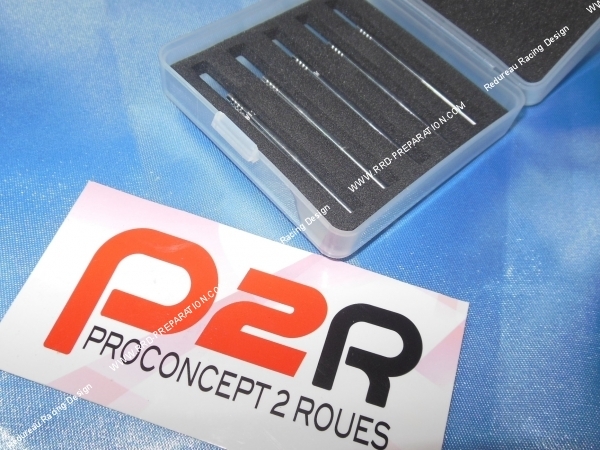 These needles can be mounted on the type or DELLORTO DELLORTO PHBG ... and many other models!